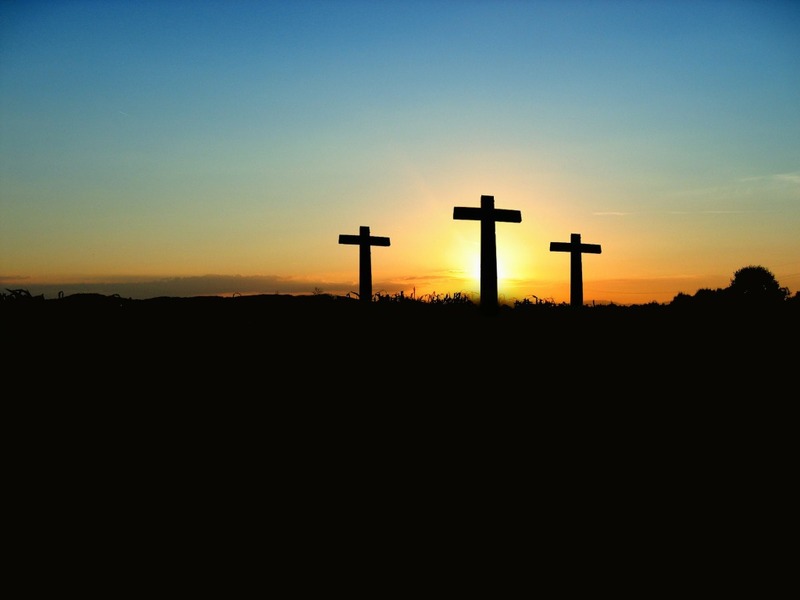 The Easter Triduum (Three Days), the three-day period beginning with the Mass of the Lord’s Supper on Holy Thursday, is not part of the Lenten season. It is considered a single liturgical celebration that marks the end of Lent and culminates in Mass of the Resurrection of the Lord at the Easter Vigil. This is the holiest, most beautiful liturgy of the year, and one of the most ancient, with so many beautiful opportunities to worship as a family. Join us for Holy Thursday Mass and the washing of the disciples’ feet, Thursday at 6:30 PM; Good Friday service and the veneration of the cross at noon or 6:30 PM; and the Easter Vigil or Easter Sunday Masses, Saturday at 8:30 PM or Sunday at 8:30 AM or 10:30 AM.